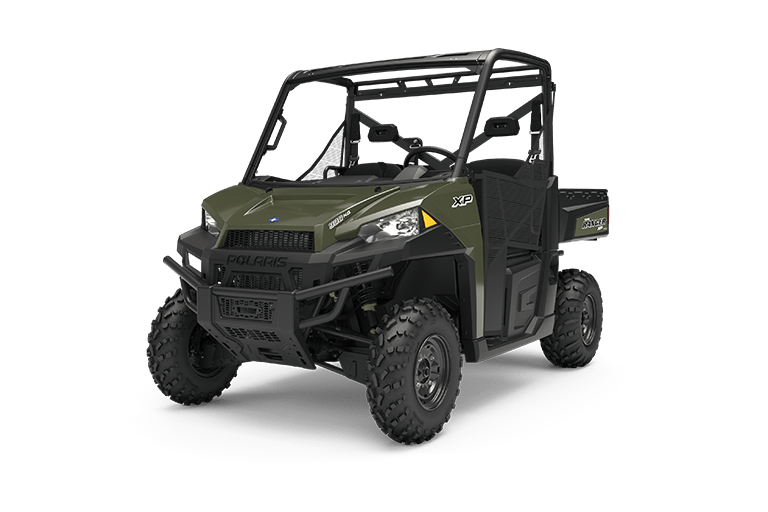 THE BEST SELLING UTILITY SXS. 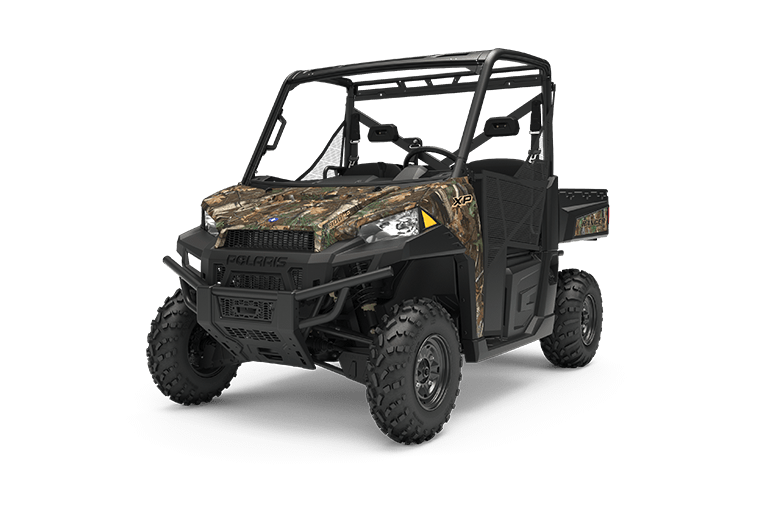 Our 875cc ProStar® 4-stroke twin cylinder engine is purpose designed and built to deliver 68 HP of smooth, reliable power. 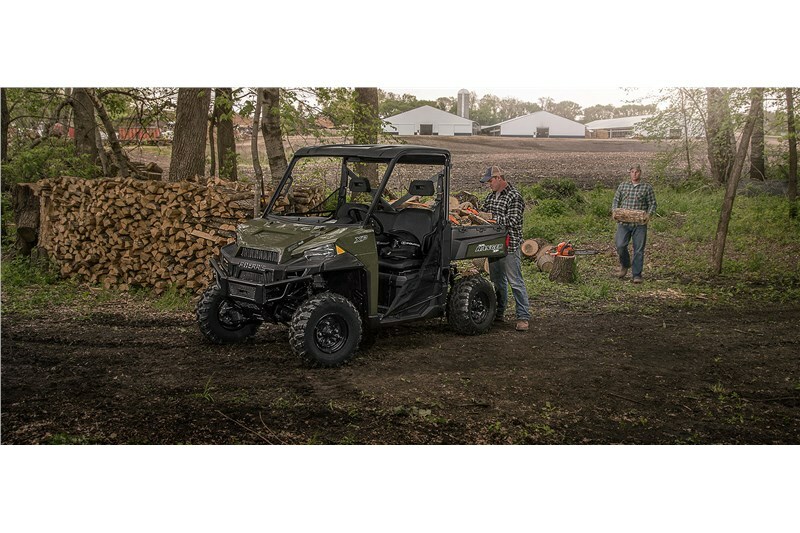 Combined with Electronic Fuel Injection (EFI) and True On-Demand All Wheel Drive, you’ll have all the power and traction you need to get the job done on any terrain, in any weather. 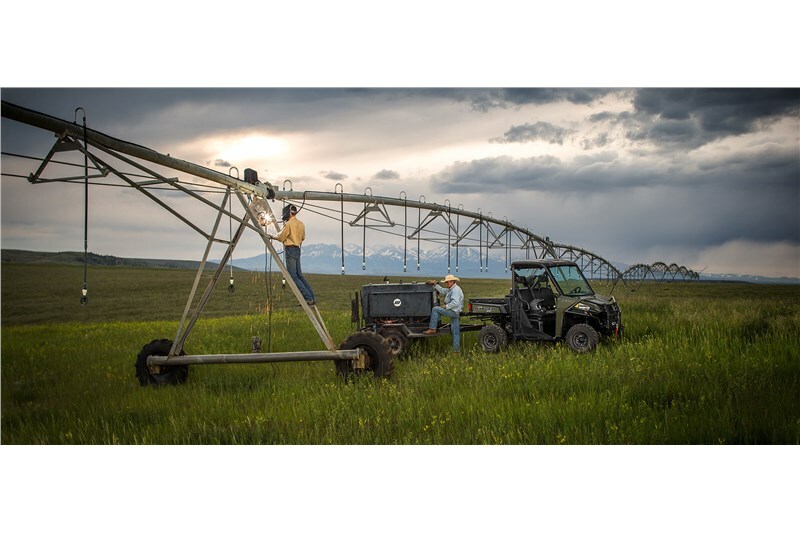 Hook up your trailer to the standard 2" receiver hitch and tow up to an impressive 2,000 lb. of supplies for a long day of work on the property. Load up to 1,000 lb. in the gas assist cargo box and let your RANGER do the work for you. 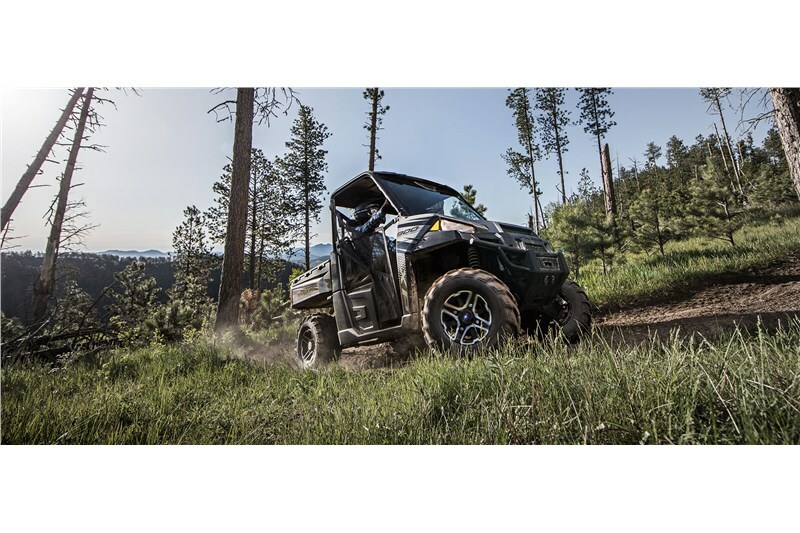 With 10” of up-front and independent rear suspension travel, 12” of ground clearance for tough terrain, and a refined cab experience, the RANGER XP 900 delivers all-day riding comfort — whether you’re on the trails or working on your property.